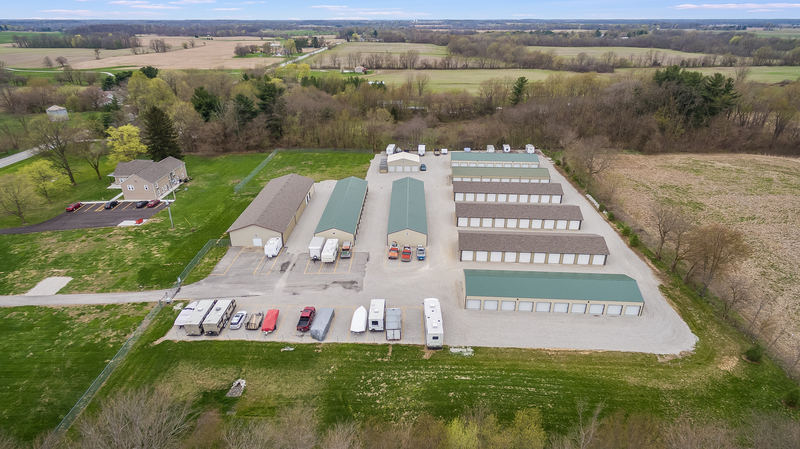 If you’re tired of taking off work just to visit a business before it closes, you’ll love the availability that Hawkeye Storage provides. Our office is open during standard business hours, as well as an extra three hours on Saturdays. 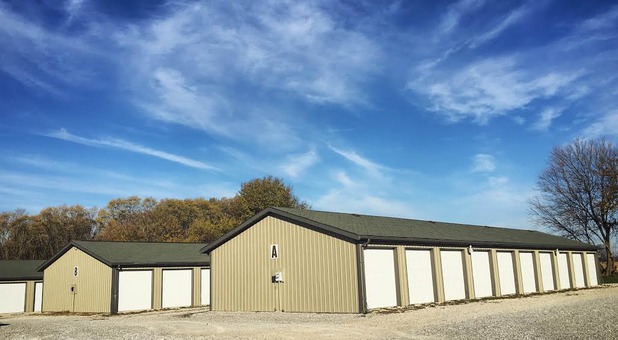 When you visit us, you’ll be welcomed by a friendly team of storage experts. 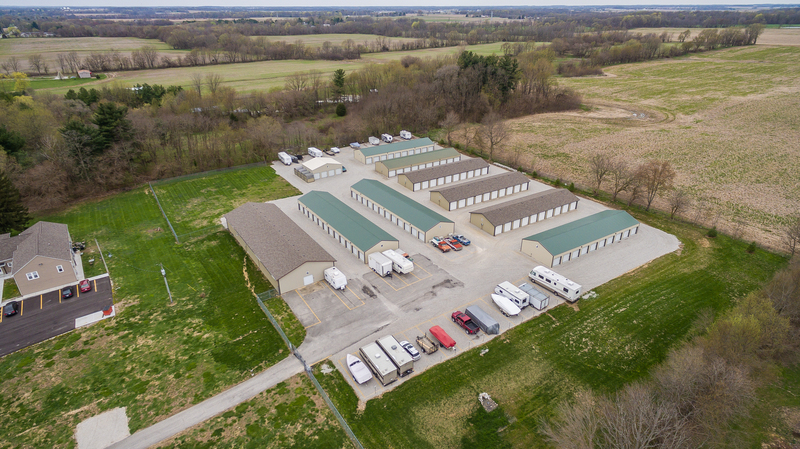 Whether you’re about to rent for the first time or you’re fairly accustomed to the storage process, we’ll make you feel right at home. 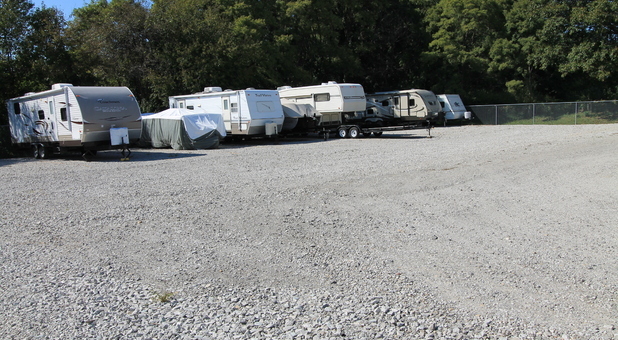 Choose from units as small as 8'x8' and as large as 10’x20’, and don’t forget that we provide outdoor parking for cars, boats, and RVs, and more! We are located near all the places you frequent most. 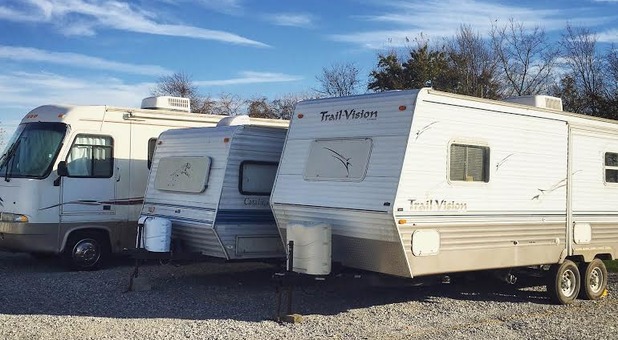 If you’re an outdoor enthusiast, think about the convenience that comes with our location’s proximity to Raccoon Lake, Turkey Run State Park, Heritage Lake, and Shades State Park. 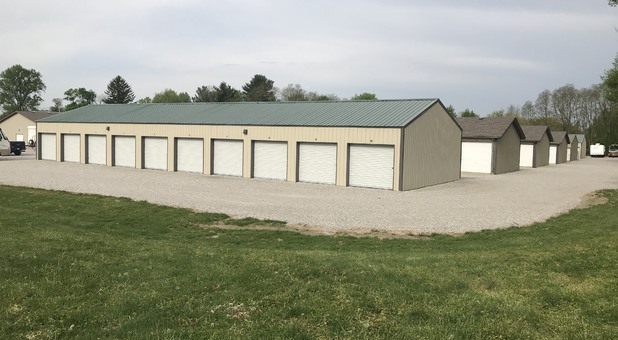 We’re the number one storage facility for residents in Danville, but we’re also a popular option for our neighbors in North Salem, Coatesville, Avon, Clayton, Plainfield, Brownsburg, Bainbridge, Groveland, New Winchester, and Jamestown. 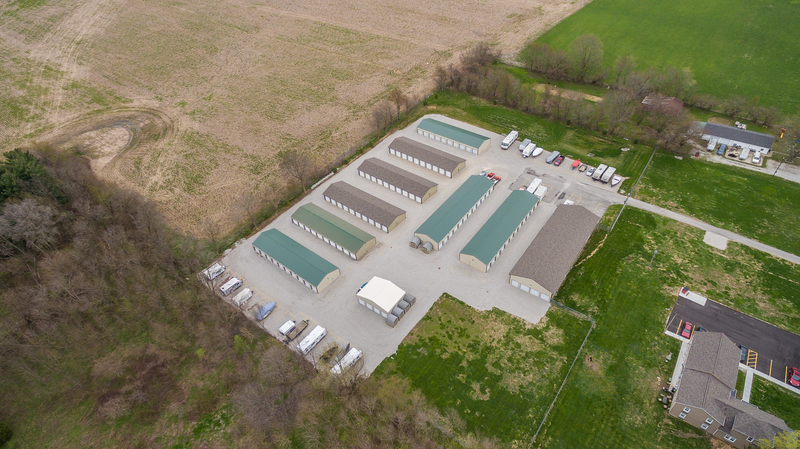 Please stop by for a tour of our secure storage facility. We’d love to show you firsthand how drive-up access saves you time and how our ground-floor units couldn’t be easier to visit. 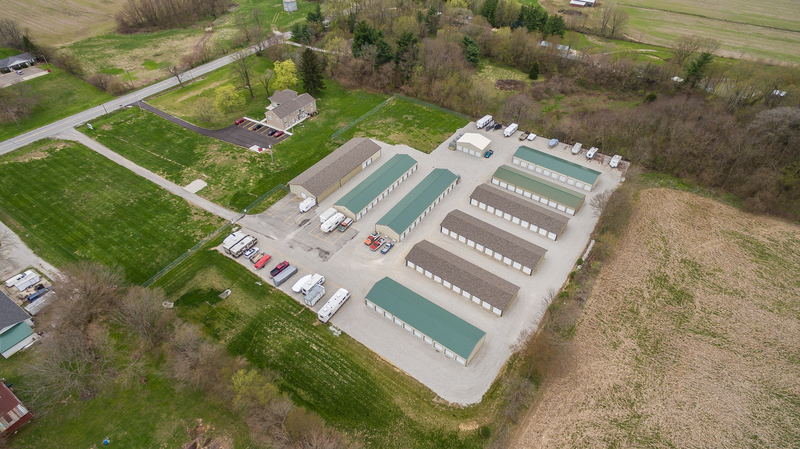 Whether your neighborhood is Clear Creek, Stratford, Wexford, Woodfield on Washington, Acres of Diamonds, Gailcrest, or Orchard Estates, we’re your neighborhood storage provider. Give us a call at (317) 745-2700 to speak with one of our helpful team members today!